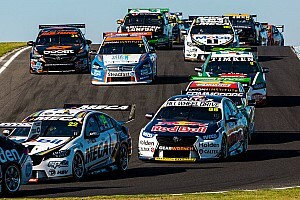 Holden Supercars star David Reynolds says the new Ford Mustang performed better than his Erebus Motorsport team was expecting on debut in Adelaide. 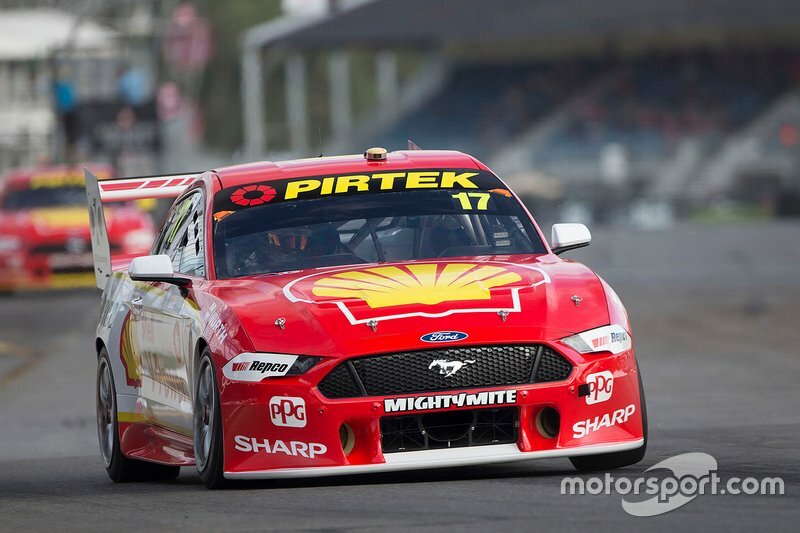 Supercars champion Scott McLaughlin braved searing temperatures to score a historic debut win for the Ford Mustang on the streets of Adelaide. 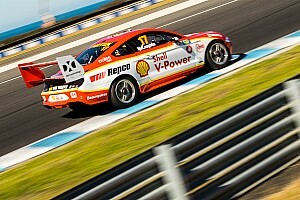 Fabian Coulthard stormed to a debut pole position for the brand new Ford Mustang ahead of the Supercars season opener in Adelaide. 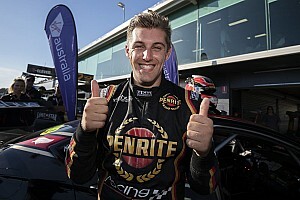 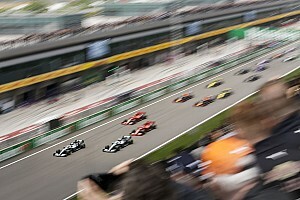 Anton De Pasquale kicked off the 2019 Supercars season by topping opening practice on the streets of Adelaide.